Loving that second picture especially. 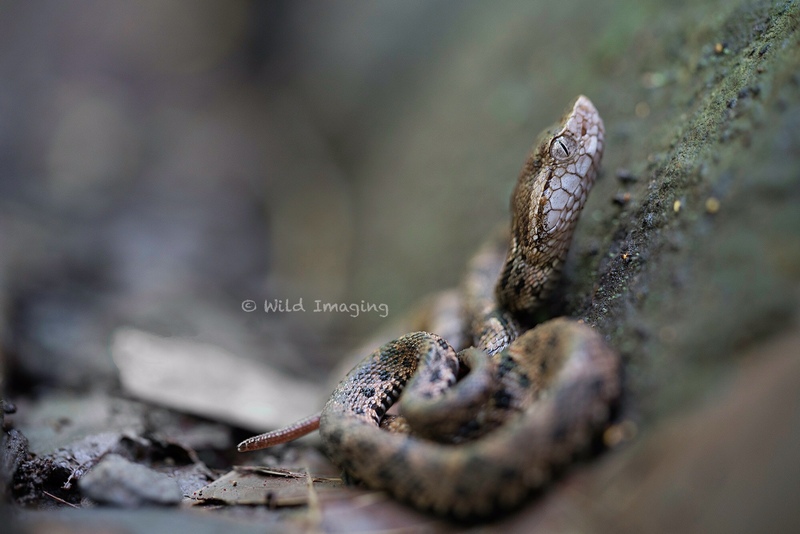 Love the little fer-de-lance. One of my favorites. Awesome pics! All three are breath-taking! They look like little dragons, I love serpents so much. I know right?! Dragon-snakes are awesome. 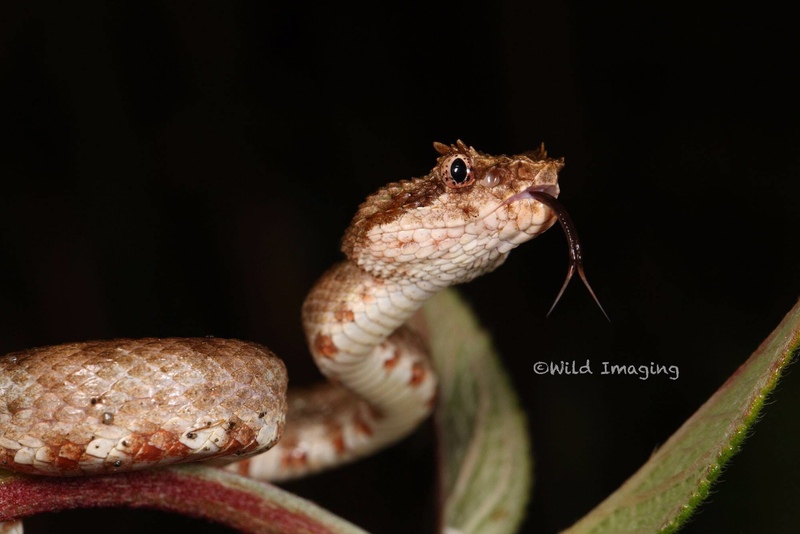 Ever heard of the rough-scaled bush viper? 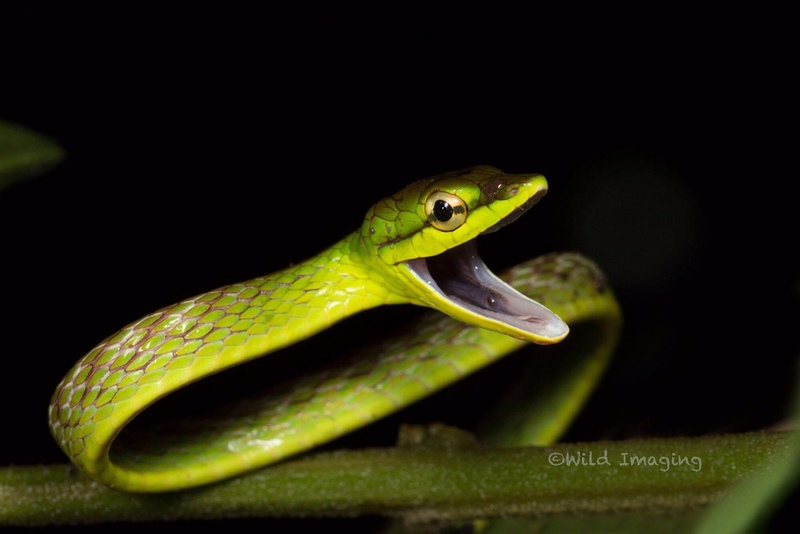 (aka spiny bush viper, hairy bush viper). Scientific name is Atheris hispida. They look sooooo dragon-y it's hard to believe! Cool right? Not sure where they're from just thought I'd share. Awesome awesome pictures!! Always been a fan of eyelash vipers- ESPECIALLY the bright yellow ones! Never see myself having the guts to keep venomous snakes though, haha. The second picture is awesome!!!! are you from Costa Rica?? No, we spent some time there enjoying its beauty and wildlife. Can't wait to get back though. Retics are my passion. Just ask. "...That which we do not understand, we fear. That which we fear, we destroy. Thus eliminating the fear" ~Explains every killed snake"